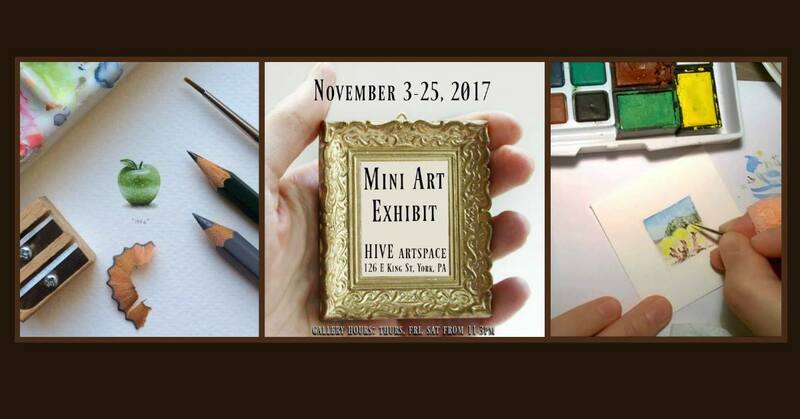 I am always excited to be a part of exhibits here…so many wonderful artists! Go, you won’t be disappointed. And while you’re at it, stop in at some of the other fantastic venues.